Netflix had started filming an adaptation of her book 'The Ghost Bride' for a six-part Mandarin serial. Sales of Yangsze Choo’s The Ghost Bride enjoyed quite a spike after Netflix announced that it had started filming an adaptation of the book for a six-part Mandarin serial. Copies of this 2013 novel flew from bookshelves into people’s homes, buoyed by curiosity, no doubt, as well as a collective sense of pride that a Malaysian author telling a Malaysian story was good enough for the US-based streaming giant to add to its laudable repertoire of original content. 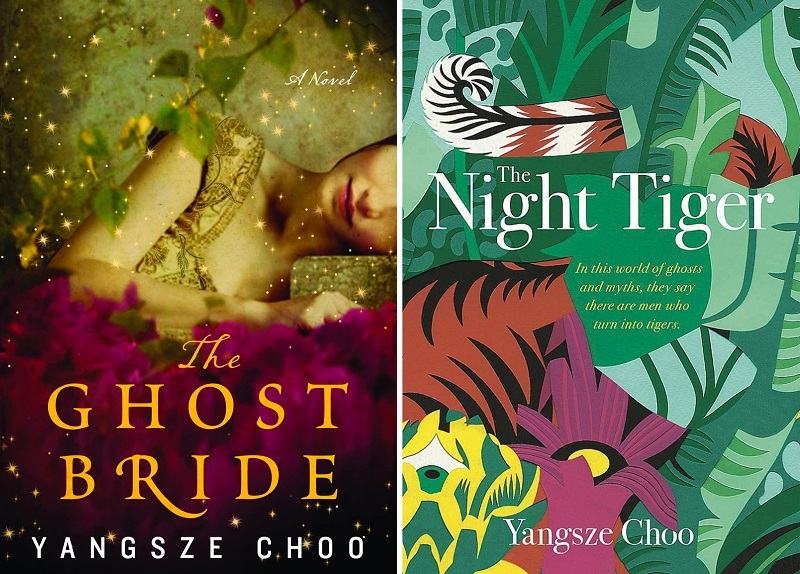 A startlingly original story woven with Chinese folklore, romantic intrigue and unexpected supernatural twists, The Ghost Bride is set in colonial Malaya and is about Li Lan, the daughter of a respectable Chinese family whose father lost his fortune. Hopes for a favourable suitor are dashed as few come a-calling, which is when the wealthy Lim family urges her to become a ghost bride for their son — a rare practice that traditionally placates a restless spirit. While this admittedly unconventional union would guarantee Li Lan a home, it would come at a great price. Written in simple yet evocative language with a tone that is full of emotion, page after page, it was no surprise that critics were universally kind to The Ghost Bride. The book emerged as a finalist for several awards, including the Mythopoeic Fantasy Award for Adult Literature, Shirley Jackson Award for Novel, Goodreads Choice Award for Fantasy and CILIP Carnegie Medal. It was also a New York Times bestseller and an Oprah.com Book of the Week. In the days surrounding the Netflix news, Choo’s second book was unveiled. The Night Tiger, also set in colonial Malaya, brings to life a world of servants and masters, age-old superstition and modern idealism, sibling rivalry and forbidden love. Her storytelling ability comes to the fore here as she spins a more incredulous tale that somehow retains the same voice that she became known for in her first book — raw, vulnerable and genuine. 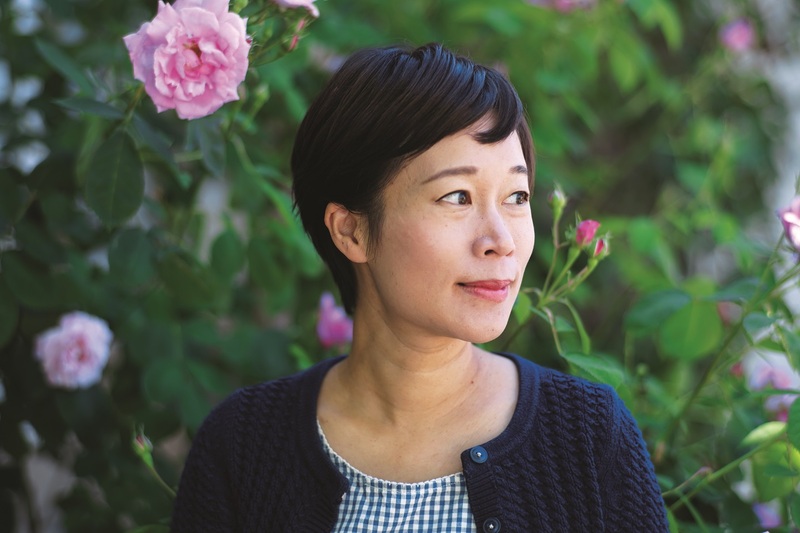 In real life, the California-based Choo’s personality is quite different from the poignant and intense narrator of her books. Very much your down-to-earth, girl-next-door type, her easy-going charm is utterly disarming. With family members still in Malaysia, she is eager to know what is going on in Kuala Lumpur during our conversation — is the durian season truly over, she wants to know, and what the weather in Malaysia is like as against the rainy chill in the US West Coast. Much of those memories have made it into both books — the black-and-white colonial buildings left behind by the British was the setting for The Night Tiger, for example, while the mansions owned by Penang’s old tycoons was what she had in mind when she described the Lim family’s opulent home in The Ghost Bride. 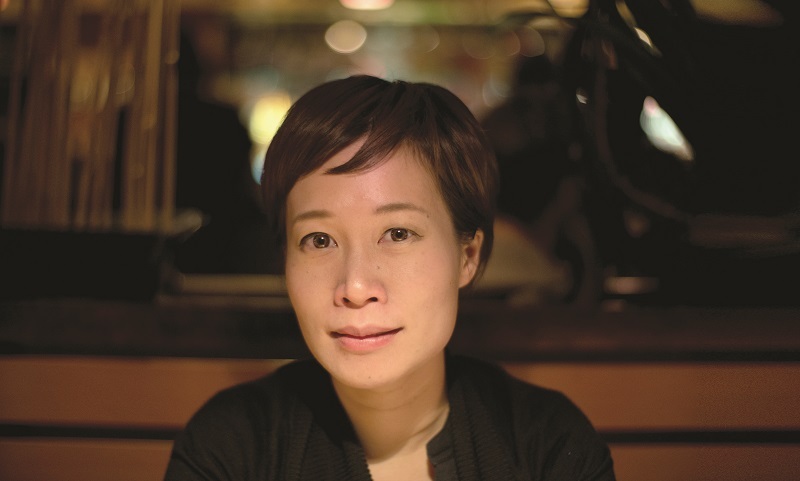 Something else that also influences her writing are her reading choices as a child — when you grow up in countries where English is not the dominant language, you read what you can find and this often meant old Victorian novels, along with Chinese ghost stories. She worked on the idea of a whodunnit for eight long years, and then discarded it — it simply was not working. A good lesson indeed for aspiring writers; even the professionals need to start all over again sometimes. But some good would come of it, as it was during her research for this detective novel that she uncovered the tradition of spirit marriages, and soon realised it would make for a great novel. That eureka moment did not result in a book immediately, though. “I am a slow writer, because I need to really inhabit the world I am writing about in my head. Then the story can emerge more organically. The Ghost Bride took me three years to complete. The Night Tiger took four years,” she says. “I didn’t want to rush it, and besides, the research also took a fair bit of time.” Indeed, The Night Tiger goes into detail on the kinds of shotguns used in British Malaya and how medical professionals once treated tropical wounds. At present, there is a third book in the works — only I can’t get Choo to say anything about it just yet. The deal with Netflix has brought her a great deal more attention than she is used to, and she is still enjoying the excitement of having her debut novel adapted into a serial. The streaming giant has enlisted the talents of Malaysian filmmakers Quek Shio Chuan and Ho Yuhang to direct the TV adaptation. Its main cast comprise Taiwanese stars Wu Kang Ren and Huang Peijia, as well as Canadian-Chinese actor Ludi Lin. Early reports claim that parts of the show will be shot in Malaysia, including in Penang, Ipoh and Johor Baru. This article first appeared on Mar 4, 2019 in The Edge Malaysia.